cholesterol, chrome, chromium, sugar control. Chromium Picolinate – What is it? Chromium is a mineral essential in metabolizing carbohydrates. Chromium plays an important role in the use of insulin by the body. 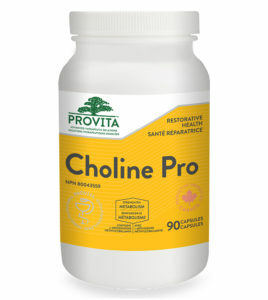 High potency Chromium Picolinate with Blackcurrant (Ribes nigrum) for everyday wellness and blood sugar control. 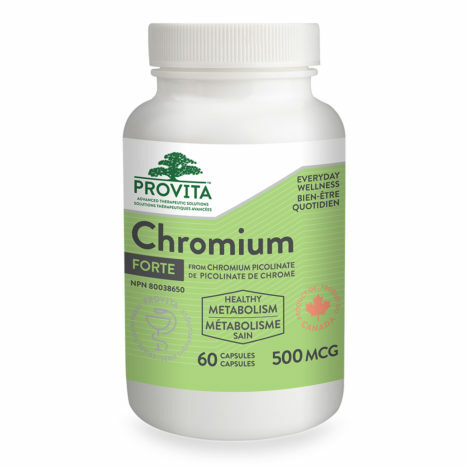 Chromium, the key active ingredient in Provita Nutrition & Health Chromium Forte, is an essential trace mineral necessary for the metabolism of sugars and the control of blood glucose. 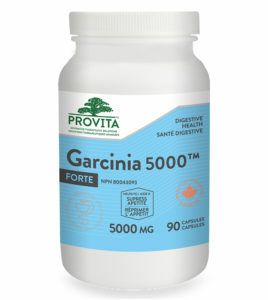 has a blood glucose lowering effect. Studies in humans with heart disease have demonstrated that chromium deficiency is associated with atherosclerosis, suggesting that optimal chromium levels may reduce the risk of heart disease. 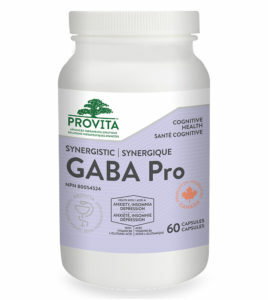 Reduces sugar and carbohydrate cravings. Works magic with Gluco Care. For diabetes, nutritionists recommend combination with Alpha-Lipoic Acid 300-600 mg per day depending on severity. 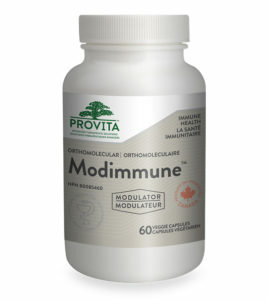 Recommended to supplement the first stage with 1-2 capsules Chromium combined with Gluco Care. 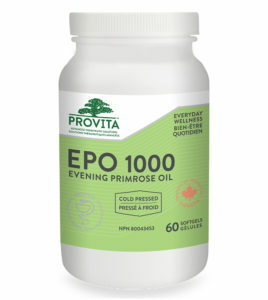 This certified organic mushroom extract from Provita Nutrition has traditionally been used to treat a variety of disorders and promote vitality. 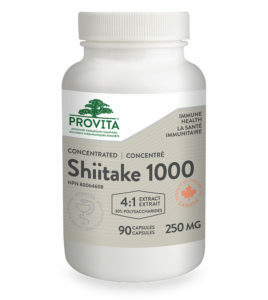 Providing 250mg per capsule, Provita Nutrition Shiitake Mushroom is recommended to help build resistance to disease, prevent high blood pressure and cholesterol and help reduce fatigue. It is an excellent choice for anyone wanting better health and powerful immune protection.